Nancy is the Owner and Search Engine Marketing Expert for McCord Web Services LLC. She has received a Bachelor's of Science degree from the University of Florida. She has been providing professional internet, blogging, and search engine marketing services since 2001. Nancy's company is a Google Partner and she is a Google Ads Certified Individual. She and is skilled and extraordinarily experienced in setting up and managing Google Adds advertising accounts. Find out more about this credential. Nancy McCord is also an official Bing Ads Accredited Professional and her firm is a Bing Ads Accredited Professional Company, and Bing Partner. An official Microsoft Advertising Accredited Professional has completed comprehensive online training on managing Bing Ads search engine marketing campaigns and has demonstrated expert knowledge by passing the Bing Ads accreditation exam. She has been certified for as long as the program has existed which is over five years, and has been providing PPC management services for over seven years. Mrs. McCord is a recognized expert in the areas of search engine marketing, web visibility, and in using blogs for creating web authority and organic placement. Nancy is available for speaking and consulting projects. Read more about Nancy McCord's consulting and speaking engagement services. Nancy has been a professional sales consultant and managed several multi-million dollar businesses during her professional career. This allows her to understands your business needs from in-depth personal experience. She is now the owner of McCord Web Services LLC and McCord Web Travel with the online property of www.RedHouseTravel.com which is a source of travel reviews and trip planning guides. In 2004, Nancy received the Meritorious Public Service Award from the Navy and the Naval Sea Systems Command, for her work on a 400-plus page website for the NAVSEA Reserve Program and Naval Reserve Engineering Duty Officer Community as a civilian volunteer. Read more about this prestigious award. Nancy has served in her community as a Board Member on the Charles County Board of Social Services and as a Trustee for the Board of Trustees for the Charles County Library System and a Trustee for the Board for the Southern Maryland Library Association. You'll find that Nancy has an easy, sincere, and friendly-style working with people. Clients find her patient, a good listener, and easy to work with. She is able to explain complex web communication issues in understandable terms. Her experience with the Internet and business allows her to offer web solutions that will really work for you! Visit our Connect Page to find out where you can connect with Mrs. McCord online. Christopher W. Harper is the Digital Marketing / Social Media Manager and Internet Marketing Specialist for McCord Web Services. He has been employed as part of our team since 2009. Active with all team members, Christopher supports Facebook and Twitter writing and Google Ads account management activities for our growing business. Chris directs weekly workloads for three specialists for advertising content creation for 97 social media postings; sets up and manages the weekly document flow in Google Drive for the team and in the writers portal for high volume content exchange between the team and contracted writers; monitors staff to ensure that all projects are ordered, installed, and scheduled on time, monitors the writing flow from specialists; reassign projects among staff as needed to achieve deadlines; promote teamwork and positive work environment through personal encouragement and regular communication to team members. Christopher Harper is a graduate of Frostburg State University in Maryland with a B.S. in International History. He has proved himself to be a valuable asset to our team. Rebecca is the daughter of Nancy McCord and the Executive Assistant to the company CEO, Nancy McCord. A student at Virginia Tech in international studies and homeland security, Rebecca balances work and her university studies. She runs all business operations and manages staff members while Mrs. McCord is on travel in the United States and internationally. During peak operating times, she operates as a valuable team member taking on any responsibilities needed to assure that the business' customer needs are met and project deadlines achieved. Rebecca is also training under Nancy McCord to learn AdWords and Bing Ads account management. She has passed her Bing Ads certifcation exam in January 2019 and is now a Bing Ads Accredited Professional. 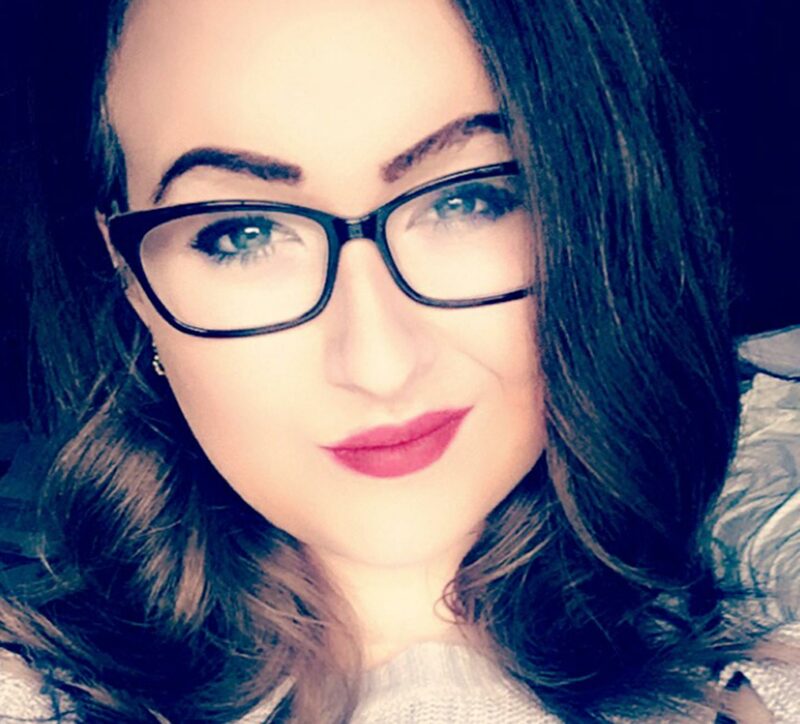 Rebecca has been working with McCord Web Services since April 2013, previously as a Internet Marketing specialist and now has taken on additional business management duties. Rebecca is a senior at Virginia Tech and is seeking employment in the defense and security fields. You can view her resume and experience online. William McCord, has joined the firm for the summer in a Computer Science internship. William is a rising senior in Computer Science with an interest in programming, GIS, and cyber security at the University of Mary Washington in Fredericksburg, Virginia. With a passion for computer programming, he is already helping to implement and tweak complex scripts for AdWords account management as well as fine-tuning his HTML and CSS skills for website design. This year, he has focused on WordPress management, site design customization, website security, mobile-friendly e-newsletters, and AdWords script programming. He is a incredibly fast learner, innovative, and a hard worker. We are excited to welcome him into our office. Bobbie is the daughter of Nancy McCord and the firm's social media manager. A student in the college of architecture at Virginia Tech, Bobbie balances free-lance art commissions and her architecture studies with work. 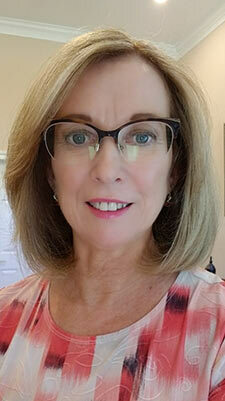 Bobbie is tasked with managing a team of 4 professional writers, monitoring projects in our writer's portal and assuring that the McCord Web Services social media team is meeting all project deadlines. She approves the content from the writers, installs content for publishing and tasks the various other social media specialists, and monitors other staff members performance and reports to Mrs. McCord on project statuses daily. Her attention to detail and motivational skills are a tremendous asset to the firm. Bobbie has been working with McCord Web Services since April 2013, previously as a social media specialist. She has now has taken on additional administrative and content management duties. She has passed her Bing Ads certifcation exam in January 2019 and is now a Bing Ads Accredited Professional.